Struggling to find the best hearing aid for you? Between talking with friends and searching the internet, it is easy to get caught up in the mounds of information out there. In reality, your hearing is as unique as you are. 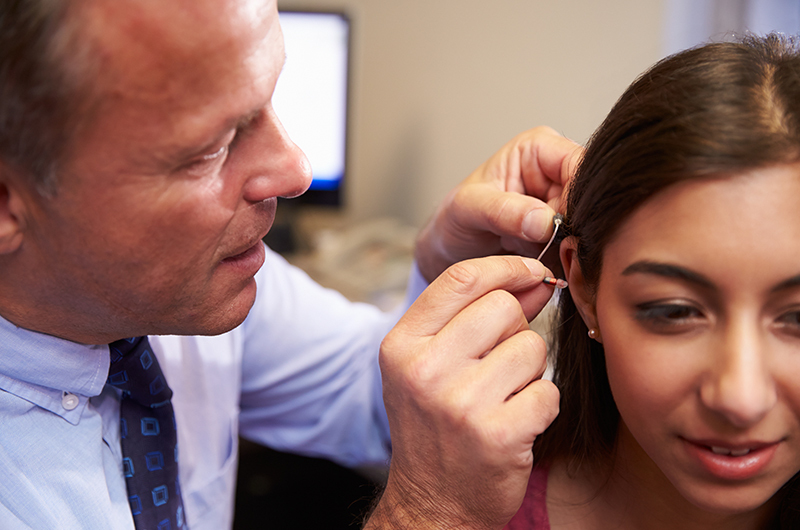 There are several hearing aid manufacturers in the market – each one bringing their version of help in treating hearing loss. Between styles, sizes, and technology levels, it might feel overwhelming. You might even want to give up the search. What it boils down to is this – hearing aids are not a one size fits all solution. Treating your hearing loss is a matter of finding the best hearing device for you based on your specific hearing loss, your lifestyle, and your budget. It is time to stop chasing the next “latest and greatest” hearing aid. Instead, follow these steps to find the right Hearing Aid for you. Research based on what you might want: Your life is all your own. Make a list of what you think you would want in your next hearing aid. Research the benefits and features of each device based on your list. This can help narrow your choices. For example, if you like dining out in restaurants or on patios, look for hearing aids with Directional Microphones & Advanced Noise Reduction to help you focus on what you want to hear while drowning out some of the Ambient Noise. Find a hearing loss specialist, and then look at patient reviews and testimonials: Working with a qualified hearing specialist is key to finding the best hearing device for you. They know what is out in the market and what can help fit your specific needs. Additionally, they will program your device to your hearing loss. You want to find a Hearing Centre with a strong reputation. Know your specific requirements based on the intensity of your personal hearing loss: Next, you will need to have your hearing tested. 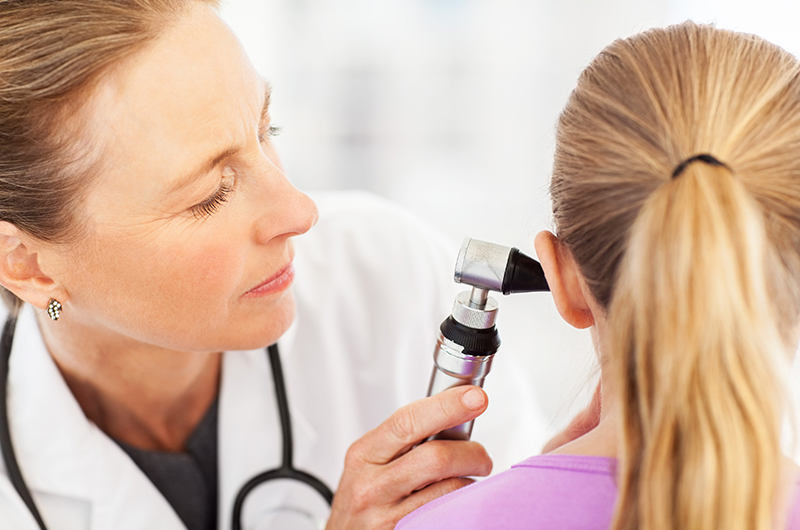 The hearing centre will test your hearing and explain the best options available for your hearing loss treatment. This is also the best time to let your specialist know what environments you struggle to hear in the most. They will be able to fit you with the best device based on their professional opinion. Give it a try: Utilize your trial period in your everyday life to get a feel for the fit and comfort of your hearing aid. Ideally, it will fit beautifully, and you will not notice a difference. If you have any discomfort, reach out to your hearing specialist and let them know what works and what you struggle with. They can work with you to find the Best Hearing Aid for you. You do not have to spend countless hours scouring over websites and brochures. Take a moment to write down your wants and needs. Find a suitable hearing aid centre to work with. Be open with your hearing struggles, and be willing to give your new device a fair try. The hearing loss specialists at Bravo Hearing will guide you through each step in your treatment. Call the professionals at Bravo Hearing Centre today at 647-694-4626 to arrange a complimentary consultation at your earliest convenience. You can also Book A Consultation Online Today.